New developed model for professional musicians! 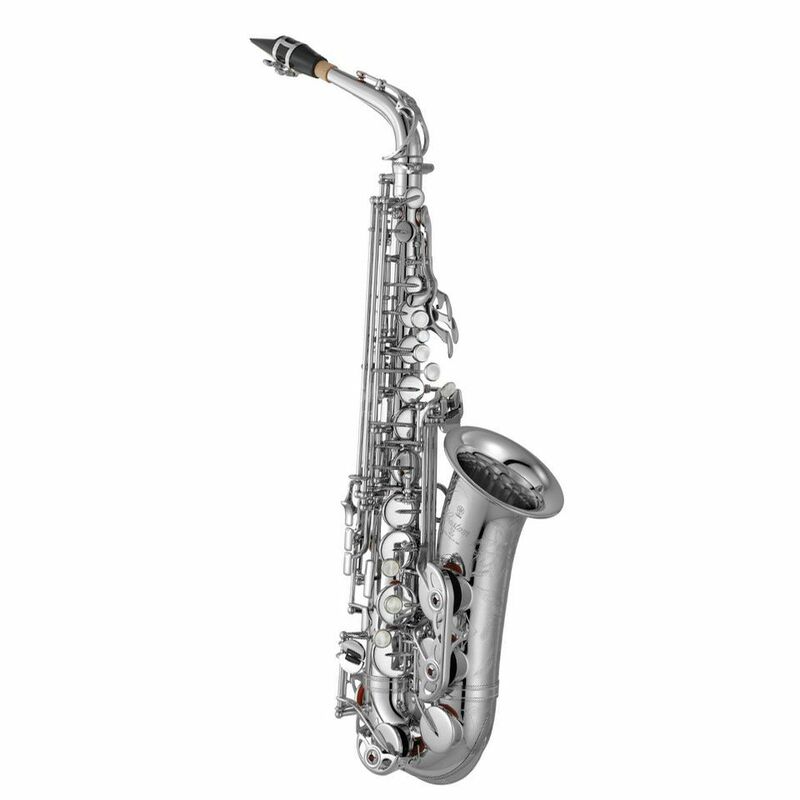 The predecessor YAS-82Z is a very popular model in the world of professional saxophonists. Now the new model cause a furor. The sound is similar to legendary saxophones of the 1960s. The high flexibility of sound of the YAS-82ZS 02 and the precise attack point make this instrument incredible. The ergonomic mechanic runs easy and is comfortable playable. A new feature is the handmade s-bow out of the V1 series. Included is a luxury case and accessories.